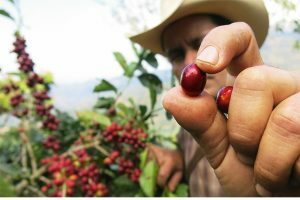 The Sustainable Coffee Challenge announced that 14 new partners including Dunkin’, Nescafé, Mercon Group, and Neumann Kaffee Gruppe have joined its mission to help make coffee the world’s first fully sustainable agricultural project, joining over 100 partners including corporations, governments, NGOs and research organizations. Additional new partners include: British Coffee Association, Catholic Relief Services, Cafinco, Swiss Coffee Alliance, Gorilla Conservation Coffee, Eko Café Etico, San Martin Regional Government, Peru; Castellon Coffee Group, Cafexport and Oikocredit. The Sustainable Coffee Challenge, conceived by Conservation International and Starbucks and launched during the Paris climate meetings in 2015, is uniting players from across the coffee industry – growers, traders, roasters, retailers, governments and NGOs. 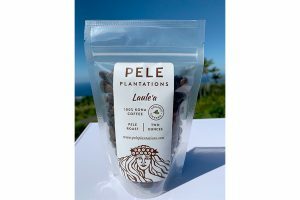 It works to stimulate greater demand for sustainable coffee while forming partnerships to find and scale up programs promoting improved livelihoods, nature conservation and a continued supply of coffee. The Sustainable Coffee Challenge engages in collaborative efforts with its partners across four networks to achieve its mission: scaling up sustainable sourcing; farm renovation and rehabilitation; improved labor practices and supply and mapping and monitoring of coffee and forests. Conservation International uses science, policy and partnerships to protect the nature that people rely on for food, fresh water and livelihoods. Founded in 1987, Arlington, Virginia-based Conservation International works in more than 30 countries on six continents to ensure a healthy, prosperous planet that supports us all. Learn more about Conservation International. 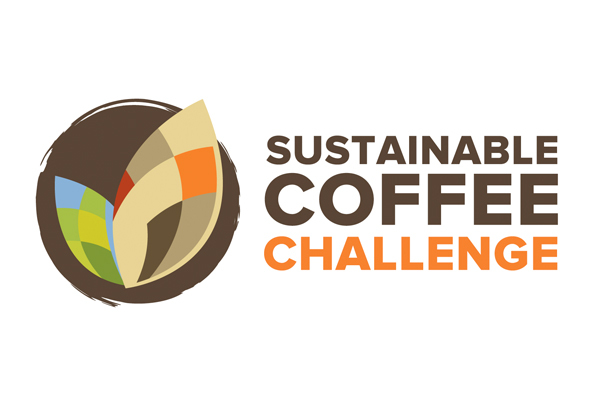 The Sustainable Coffee Challenge convenes, unites and urges the coffee sector and conservation partners across the industry to spur the actions and investments necessary to make coffee the first sustainable agriculture product in the world. The Challenge is committed to stimulating demand for sustainable coffee across the value chain, from the policymaking level to the final consumer. By encouraging demand for sustainable coffee, it leads to investments that enable the transition to a sustainable production and ensuring the coffee we drink is a sustainable product. 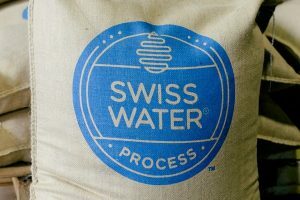 For more information about Conservation International and the Sustainable Coffee Challenge, visit: www.conservation.org.